Aramis has become a timeless classic aftershave. Aramis' sophisticated ingredients, including bergamot, citrus, patchouli, sge, sandalwood and leather blend together like a fine scotch whiskey. 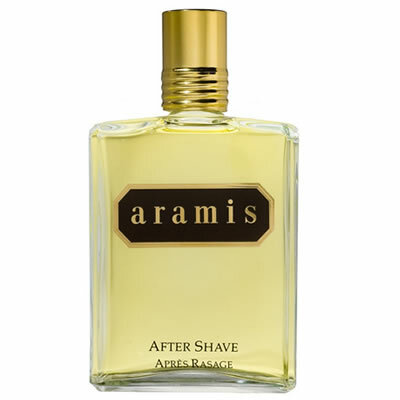 This makes Aramis aftershave an unusual and distinctive male fragrance that still is one of the worlds bestselling scents.